I hope this post finds our Survival Nation community thriving and surviving! 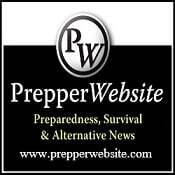 We have not had time to post much lately given we have been busy taking our survival preparation to a new homestead level with a big move which will open the door to new challenges for us to share. We recently moved from a city type of lifestyle to a new 5 acre homestead in the far-north California region. This will allow us perspective from both worlds. With the new property comes some recent homestead animal additions! Survival preparation is important no matter where you live but as our skills and knowledge grew we wanted the ability to try our hand at a bunch of different projects where we needed space and could learn to be more self-sustaining. We will be sharing those experiences with all of you and feel free to share with us. This is a forum designed for like-minded individuals to share and learn! 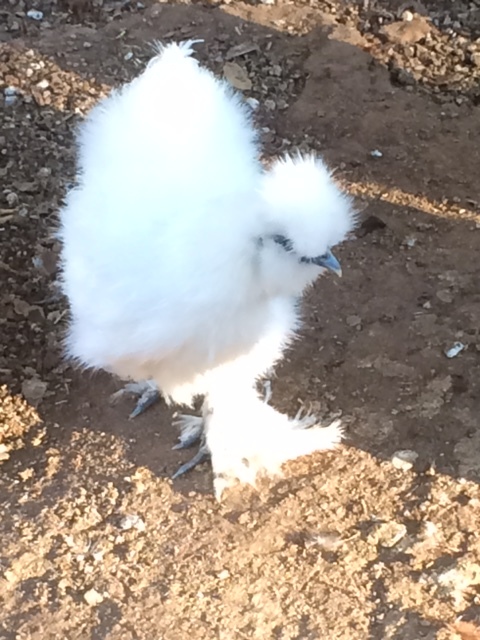 Last week we started a new journey with Silkie Bantam Chickens. Why go silkie you may ask? Silkie chickens are a smaller more docile breed of chicken that can be kept in spaces normal chickens can’t go given their friendly quieter nature. They still produce eggs. While egg production is lower and the eggs themselves are smaller, they are still a valuable prep commodity and can fill a need for eggs just as well as the normal barnyard variety chicken. When we start getting eggs we will share how it truly goes. If your goal is to raise chickens for meat, this is not the chicken for you. They are smaller and leaner and I imagine wouldn’t make enough meat for good eating. Their silkie feathers have deemed them the teddy bear of the poultry world which your family and friends will love. They do require a little more hygiene care given the feathers on their feet. They are poop magnets which can lead to parasites. You will want to bath them once a week, even it is just a quick foot wash at the spa for your baby silkies. 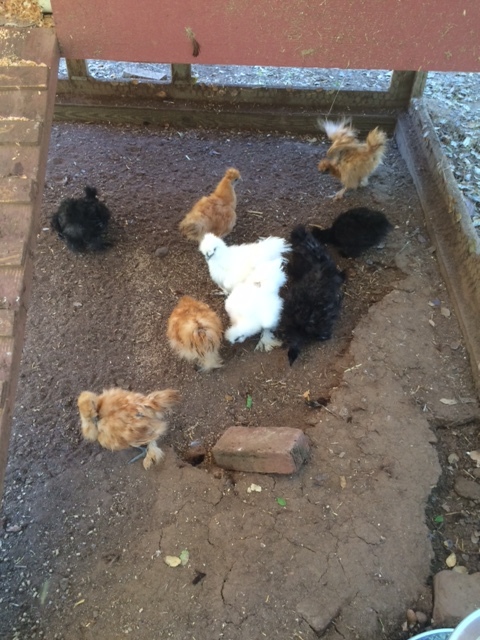 If your silkies are coop raised as we decided to do with ours, you will want to rake out the coop daily. So far we have found our new silkie babies do not like grapes or carrots. We recently bought a simple ball with a couple holes and filled it with mealworms, and they are loving it! It has added hours of entertainment for us and the chickens! Feel free to share about your own chicken experiences as we are still learning and will post as we go. They are around 5 months of age and at this point it has been difficult to tell who are roos and who are hens. We have 10 of them and know a few are girls and one is at least a boy. I never knew sexing Silkies would be so difficult! We have them on organic layer feed, 16% crumble. The meal worms are guaranteed to put a smile on their beaks! So the package says, and I’d have to agree. In thinking about what we need to be self-sustaining, we thought about meat sources. Some meat products are helpful to have and deciding on the right one for you is important. If the current system of buying meat no longer existed, what would you have available to you? We are most definitely considering delving into Aquaponics, so stay tuned for that journey when we get there. 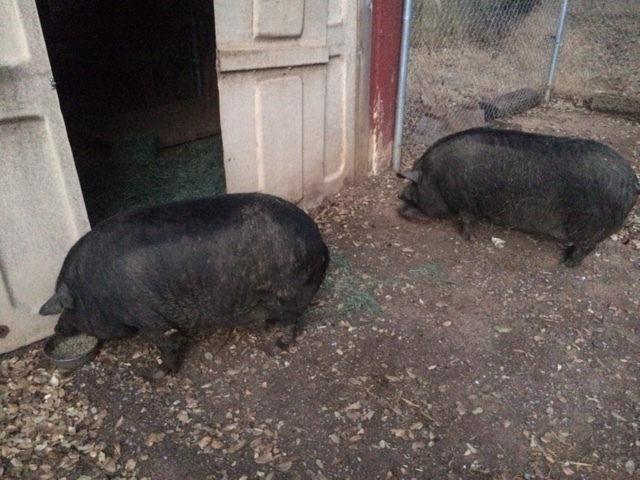 We decided to try our hand at pig farming! 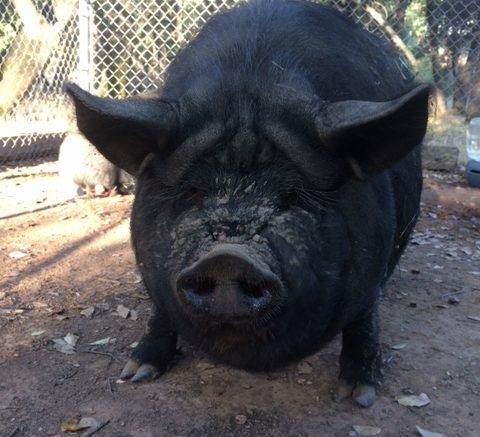 In researching the different pig varieties, we decided to go with the American Guinea Hog. It is a good option for a small homestead as they are friendly and they don’t get too big. They also grow fast and they aren’t bred to be just pets. The breed was on the verge of going extinct in for while given they fell out of popularity but given the efforts of some key individuals they are making a comeback. In 2005 the American Guinea Hog Association was formed to ensure their continued existence . This week we brought a mated pair of American Guinea Hogs onto our homestead as the newest addition and guess what, she is pregnant! These two are 250 pounds of cuteness each who we have affectionately named Calypso and Davey Jones (that would be Captain to you). We prepared a pen for them and learned that the water source is super important. Pigs need constant access to water to cool down and drink. We started with a tall trough and quickly learned the pigs just can’t reach that high so have shortened the trough and need to bury it into the ground a bit to give them endless access to water. 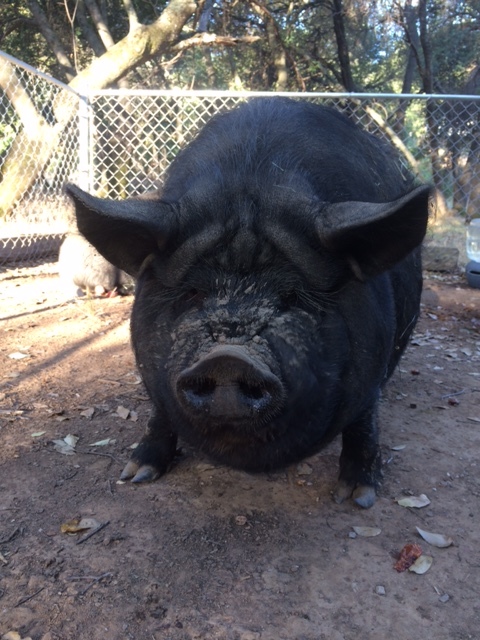 We are finding they are extremely easy to care for and would recommend them for any small homestead! We will let you know how this journey goes and would appreciate any feedback our fellow pig farmers have to share! 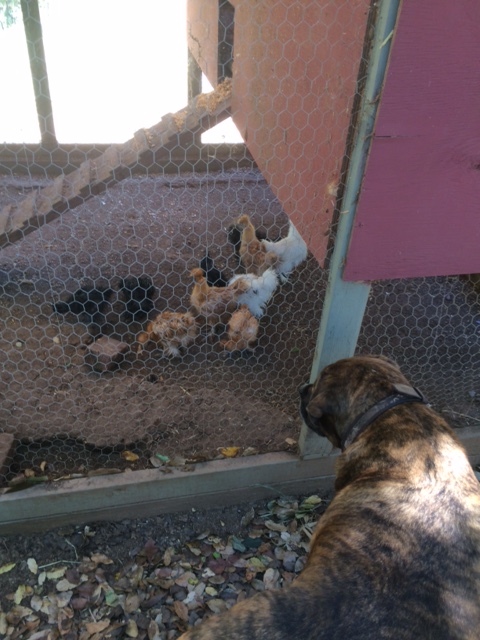 So far our boy Chewie loves the new pigs, but would like to chase the chickens if given the chance. Although with the new arrival of the pigs he seems more interested in making friends with an animal more his speed. We promise to post more now that we are settling in. Let us know what you would be interesting in learning more about. From your survival family, Jon and Mandy, Chewie, Leia, Obi (and of course the newest additions too). Be the first to comment on "New Homestead!"